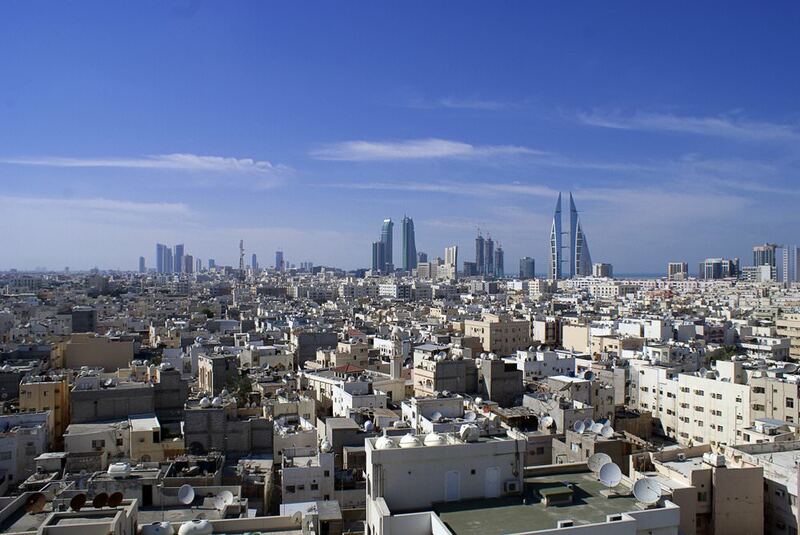 The Kingdom of Bahrain is rapidly gaining popularity as a resort destination. This ancient country was founded approximately 5000 years ago. 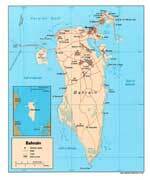 The name "Bahrain" literally means "Two Seas" when translated from Arabic. One of the biggest and most famous landmarks in the country is located approximately 10 minutes away by car from the country's capital, Manama. This is the Qala'at al-Bahrain or Bahrain Fort. The beautiful old fort was completely restored, so now travellers can see it in its almost full glory. Unfortunately, the inner premises lack furniture, but the entrance to the fort is completely free of charge. There is a museum dedicated to Bahrain Fort next to it. The building of the museum was finished in 2008. This is the place where visitors can see many precious artifacts found in the fort, including items from the ancient Dilmun period. 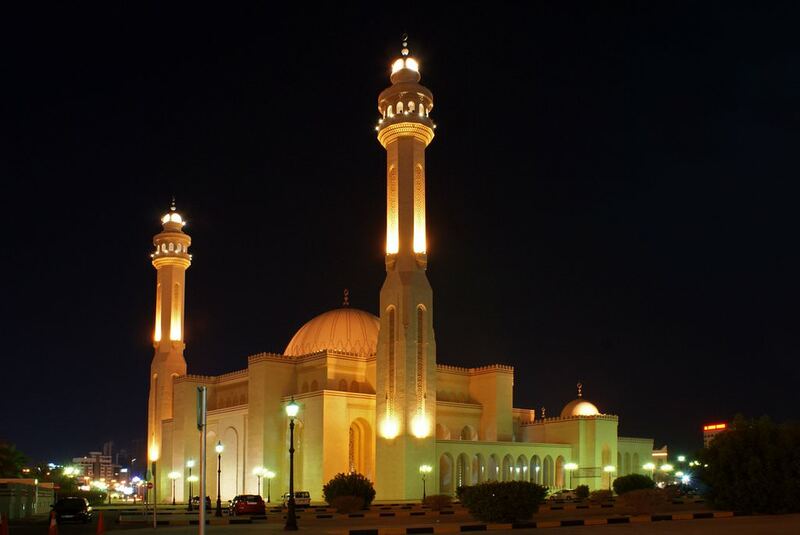 Tree of Life is one of the most famous tourist destinations in Bahrain. The exact age of the tree is not known, some experts assume it's more than 400 years old. The tree looks very spectacular in a desert landscape and it’s a miracle it has managed to survive in such harsh conditions. Sunset is usually considered the best time to visit the tree as Tree of Life looks particularly picturesque and you will be able to make stunning and memorable photos. When it comes to describing museums, the Museum of Pearl Diving might be the most famous one. The museum is located in an old historic building that once was the first official Court of Bahrain and later it was turned into a Traditional Heritage Center. After a long day of sightseeing, move to Corniche al-Fateh – a beautiful promenade with breath-taking views of the skyscrapers and airplanes landing to the city’s airport. Bahrain is a hot country, so various water sports are very popular there. Sailing and scuba diving are available all year round in the Arabian Gulf. Finally, every April Bahrain hosts Grand Prix F1 race, which is popular with both locals and tourists. The territory of modern Bahrain started being inhabited in the 3rd century BC. Thousands of years ago, it was a well-developed civilization. When the territory was explored by archeologists, they have found the remains of large fortified settlements. Consequently, these settlements gave an impetus to the formation of the ancient state of Dilmun. It was one of the major sea trade centers in the world that produced profit for the country. In the 4th century, the country fell under the Sasanian dynasty and then became a center of the Qarmatians. Only in the 13th century, it gained independence for a short period of time and then the entire territory of the old country became a part of the Hormuz Emirate. In 1521, Bahrain saw the colonial period. Several large settlements were formed by the Portuguese people. In the second half of the 19th century, Bahrain started attracting English colonizers. It officially became a British protectorate in 1871. In the times of the First and Second World Wars, there were large English military bases on the territory of Bahrain. The country gained independence from Great Britain only in 1971. This article about iconic landmarks and sights of Bahrain is protected by the copyright law. You can re-use the content, but only under the condition of placement of an active link to www.orangesmile.com. 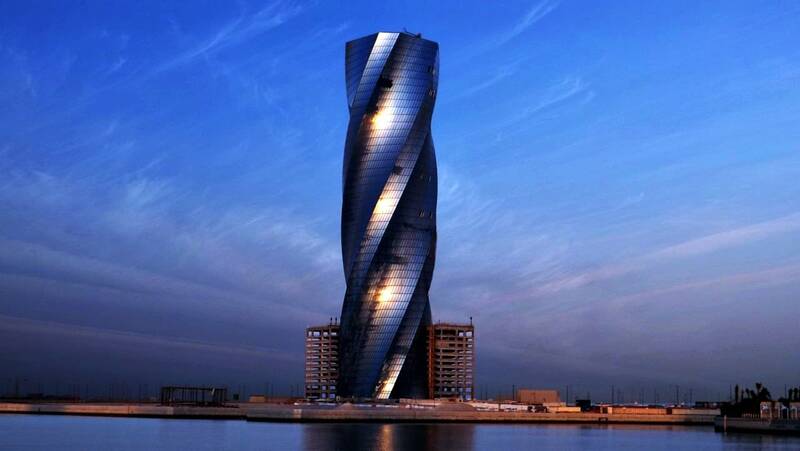 In the city of Manama there is a unique 50-story United Tower, which looks like a huge drill. 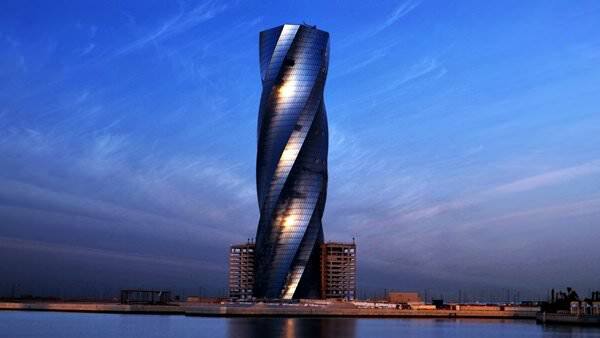 The skyscraper project is a result of the cooperation of large architectural companies Ahmed Al Qaed Construction and Cooperation Investment House. Many travellers know the skyscraper due to the Wyndham Hotel Group Hotel located in its walls. 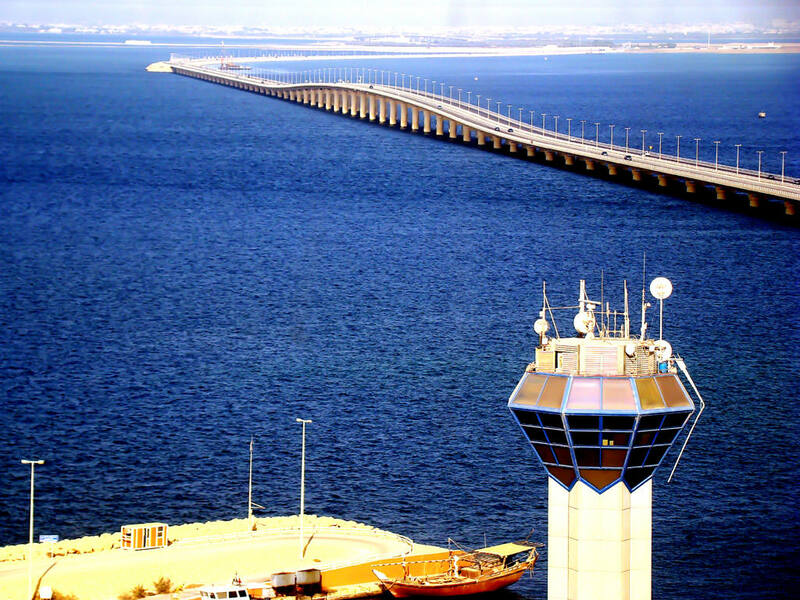 The tower has been built on a specially created artificial island, which is located in one of the bays of Bahrain. About 2.5 billion US dollars were spent on the project. 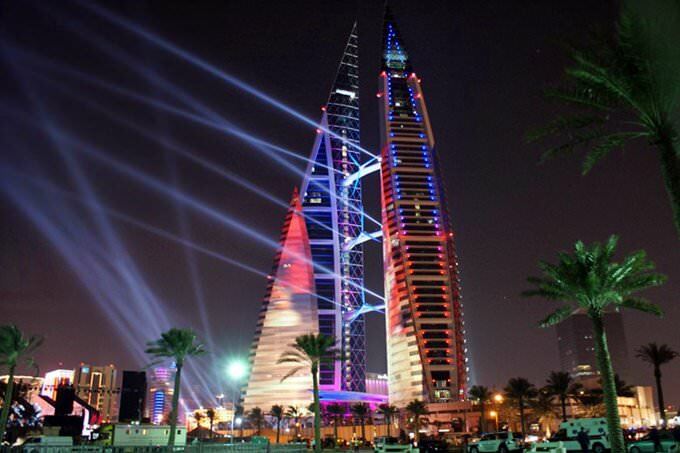 According to one version, the skyscraper that mimics a huge drill cutting into the ground, is designed to remind locals and travellers about one of the main values ​​of Bahrain - oil fields. In Saudi Arabia is located King Fahd Dam, whose general length is 25 km. The opening of the Brückendamm took place in 1986. The bridge was named in honor of the prominent king Fahd bin Abdel Aziz Al Saud. The King of Saudi Arabia participated personally in the bridge of the bridge. The ceremony took place on 11th November 1982. Despite the grand scale of the bridge, which demanded the investment of 1.2 billion US dollars, the project was fully financed by the authorities of Saudi Arabia.